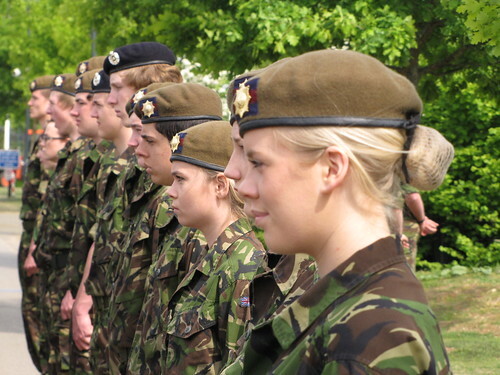 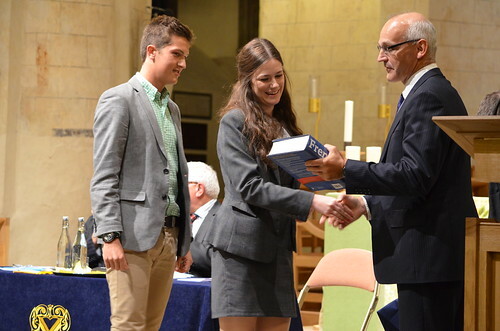 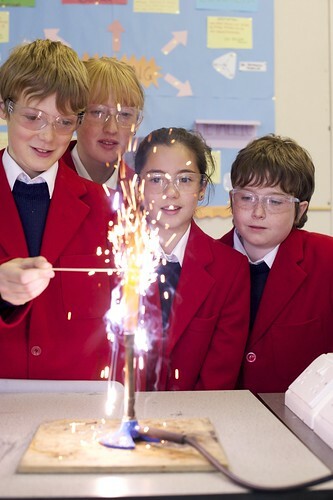 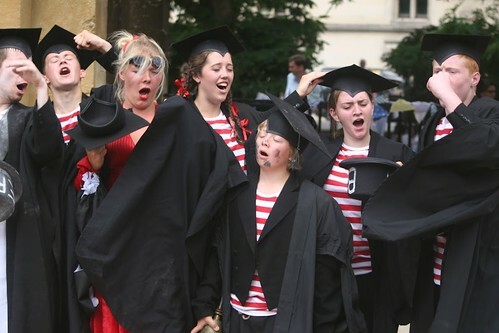 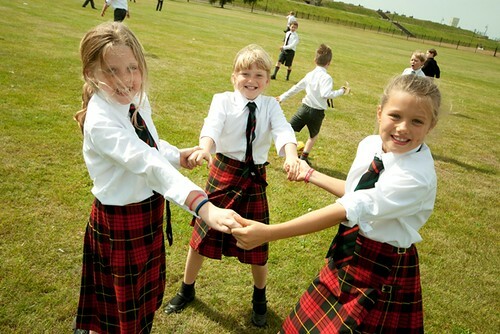 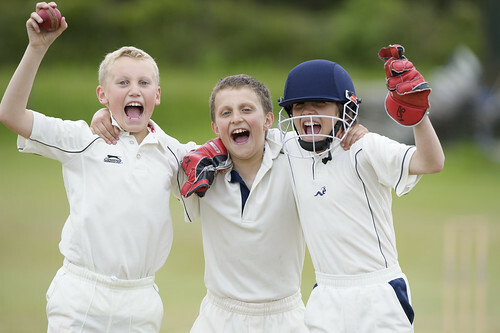 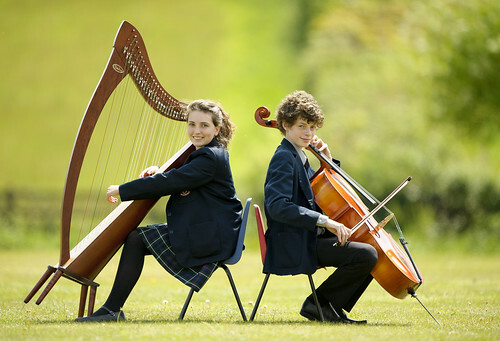 Epsom College has a unique place amongst leading independent schools, having a distinguished tradition of both boarding and day education for boys and girls aged 13-18. 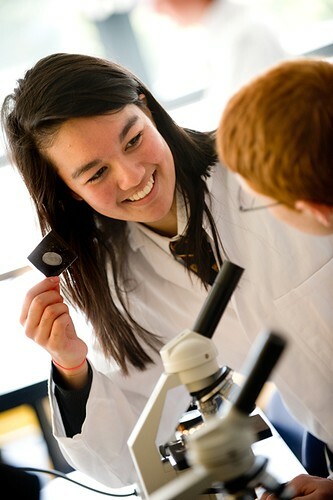 For over 150 years, Epsom College has delivered a first-class education and boasts consistently high results and excellent access to top universities. 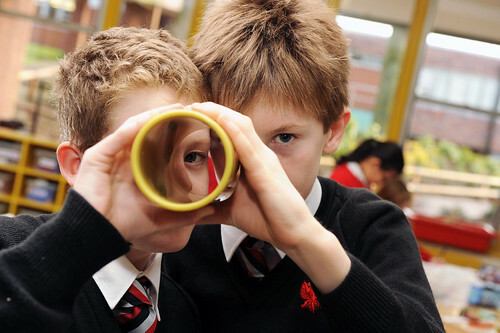 The aim is to work with families to prepare pupils for the future and help them achieve the highest standards of excellence in academic work and other areas of school life. 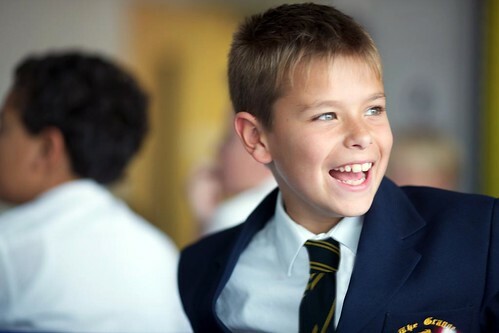 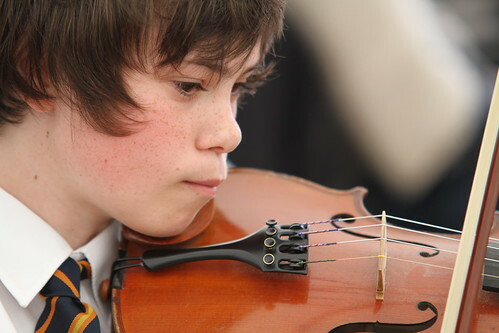 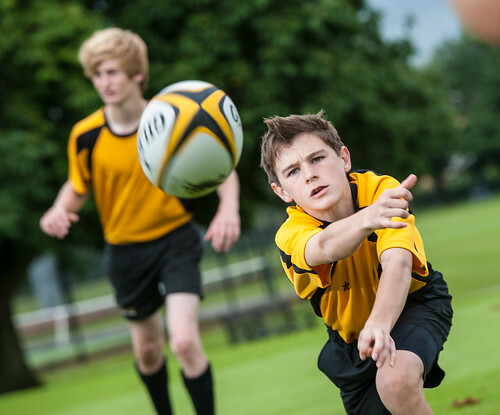 Above all, Epsom College is a place of opportunity, where all children are valued, respected and encouraged to develop their own individual strengths. 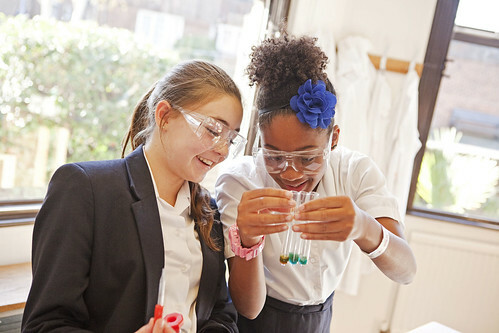 The established House system fosters a strong feeling of community and ensures that pupils receive the guidance and support they need to fulfil their potential.